Post #148 of Mason, Michigan was chartered on September 23, 1919. The name used is a fitting memorial to Paul Browne and Harry Cavender both of the Medical Corp. Paul Browne died in a hospital at Tours, France on September 18, 1918. Harry Cavender died in a hospital at Raven-au-Court, France on December 15, 1918. The first Commander of Post #148 was Joy O. Davis in 1919. He was followed by: Ralph S. Adams, Nelson Brown, Edwin R. Potter, Harry Baker, J. Wilson Davis, William S. Seelye, Leo J. Kelly, F. G. Cady, L. R. Doane, Robert Wallace, Arthur Hinschen, Donald A. Murray, Hugh J. Bartley, John Healey, John Slagh, Lynn Wright, Frank Thompson, Nathan Davis, Clifford Hurry, D. Lee Ware, Kenneth R. Zimmerman, Harry A. Anderson, Fred N. Burroughs, Vernon Montagle, Dart Lang, Louis Anderson, Lloyd B. Longyear, Harland E. Smith, Clyde Smith, Clarence Bailey, Ralph G. Strope, Lewis B. Shaw, Harley Ankney, Leslie Palmer, Frank A. Schmidt, James Ingham, Wayne C. Miller, Wallace Bailey, Roy D. Donald, Leo Gearhardstein, Bill Schwarzwaelder, Frank L. Young, Robert Hilliard, Robert W. Eames, David L. Francher, Arthur M. Brookenshire Jr., Thomas F. Hurley, Carl H. Blanchard, James L. Maddix, Brad Smith, Steven D. Garnett, David Tijerina, Arden S. Haverly, Leon Clark, Doug Williams, Robert Raab, Terry Fobbs, Gordon Karslake, Bruce Anderson and Leon Clarke. The first meeting place was the Ingham County Courthouse. Later meetings were held on the second floor of the Howlett building, across from the Courthouse. Meetings were also held at the Mason Community building on S. Jefferson St. This building burned down around 1953-54. Post #148 built buildings of its own: one on Legion Drive and the other at Cedar and South streets. Currently Post #148 has its office in the Masonic Temple at the corner of E. Columbia and Temple streets. The post meetings are also held here. In May of 1944, Post #148 and the Jean R. Anderson V.F.W. Post #7309 had gathered enough money to start construction on a Veteran’s Memorial which now stands at the southwest corner of the Courthouse lawn. This fundraiser was spearheaded by Joy O. Davis, the first Post Commander of the American Legion in Mason. On July 4, 2014, a memorial was dedicated in front of the Mason City Hall building. The wood carvings depict male and female members of all branches of the U.S. Armed Services throughout the years. 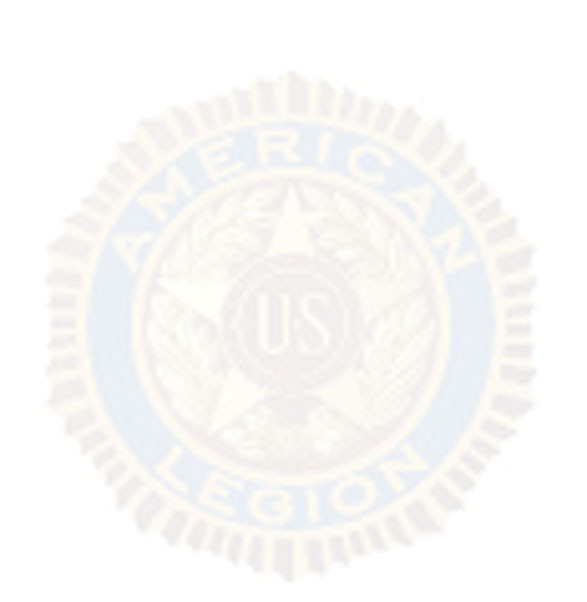 Post #148 was a strong supporter of American Legion Baseball in Mason for many years. Two Post Members were coaches: the first was Ralph G. Strope and then Mike Simone. Post #148 supports Boys and Girls State programs, Student Trooper Program, & Flags for Classrooms. Post #148 also has a bugler program with Mason Schools. The Senior Bugler who assists the Post at parades, funerals, veteran’s ceremonies, and other American Legion programs receives a $1000.00 scholarship at graduation. Mason Middle School Teacher Scott Shattuck, who directs a Civil War Drum & Fife Corp, also receives a yearly $1000.00 scholarship. We also provide a $500.00 scholarship to a selected senior boy and girl at both Dansville and Mason High Schools.